“The novels and stories of the future need to tell us how to live now, not how we lived then. 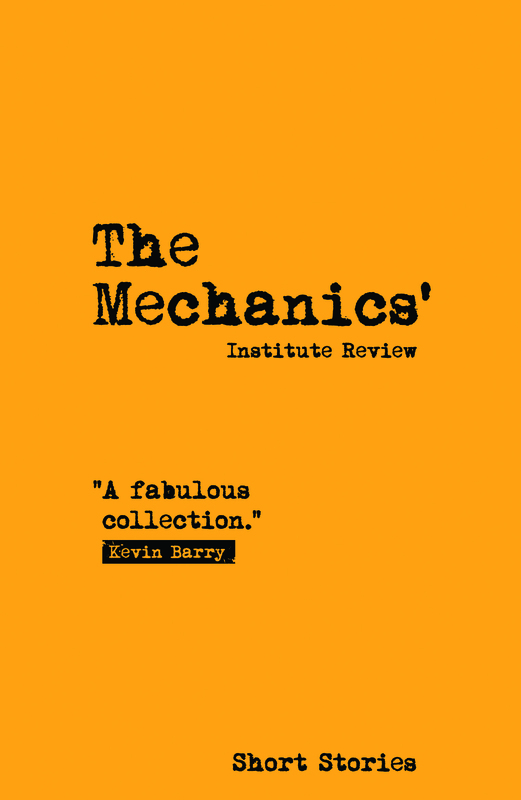 And the new emerging voices reflect much more fragmented, jagged experiences.” So writes Julia Bell in her foreword to this fifteenth issue of The Mechanics’ Institute Review. How do we live now? These 28 stories take us to – and over – life’s front lines, from atavistic violence to Odyssean victory, transcendent transdom to self-realising robots, rush-hour revelations to human hibernation. Chase dragons, flee demons in mist-mountained Wales. Share lives entwined and extinguished in firebombed Hamburg. Know face-palming patronage and chance-denying prejudice. Touch the grotesque in a pagan game of dare, excise a growth in a bathtub. Witness obsession, abduction and a toaster’s primal power. Crossing genres, styles and boundaries, this collection of new writing from throughout the UK includes work by acclaimed authors Megan Bradbury (Everyone Is Watching), Jonathan Kemp (London Triptych) and Leone Ross (Come Let Us Sing Anyway), and short-story exponent Ailsa Cox. Read these stories to learn how we are living and what is worth fighting for – which includes the short story itself.